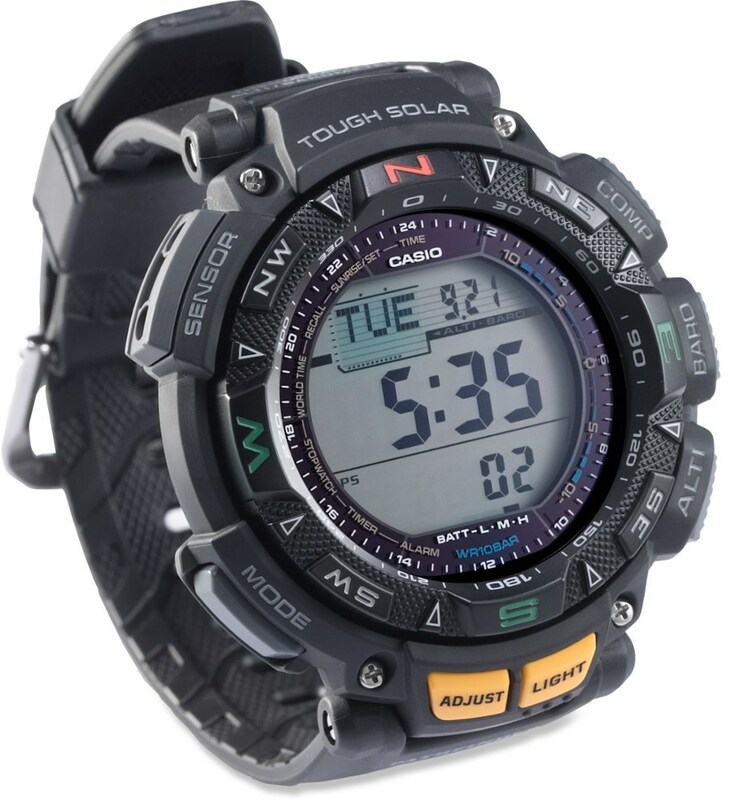 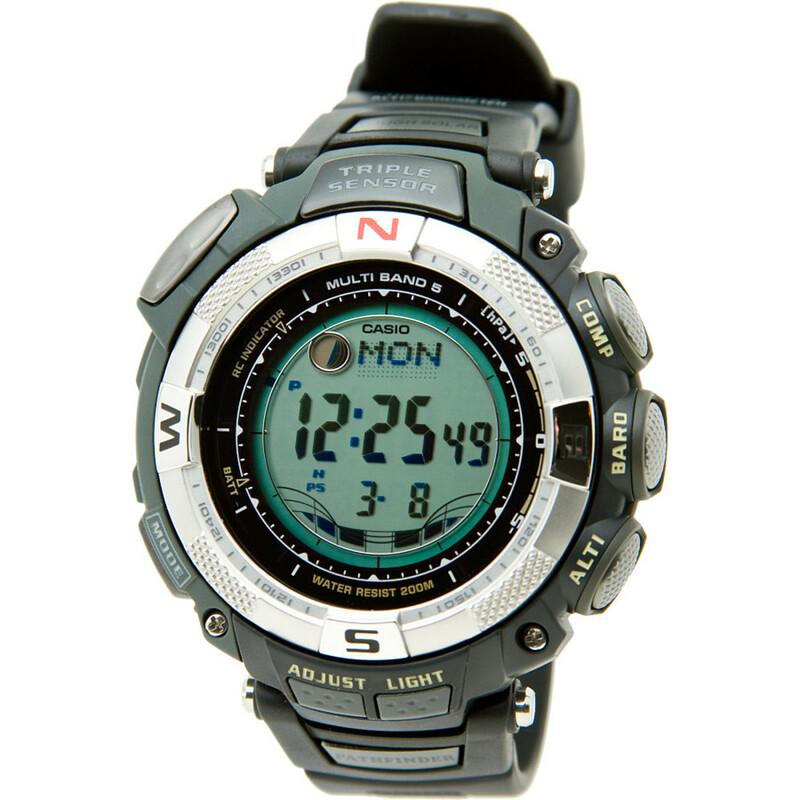 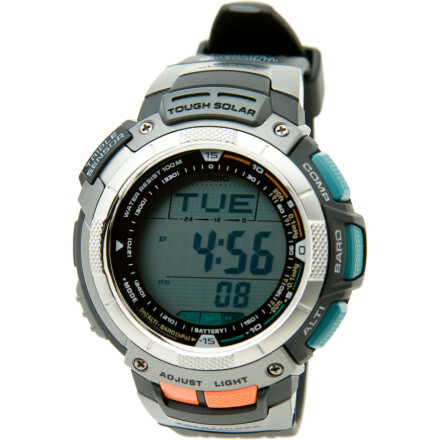 The Casio Pro Trek PRW2500-1 multifunction watch is a high-performance instrument that draws its power from the sun and keeps time via the accurate and reliable atomic clock. 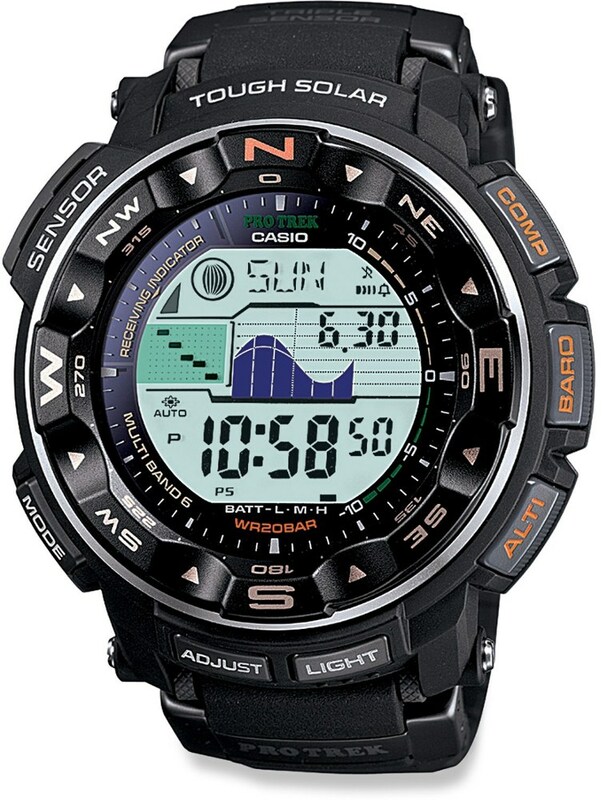 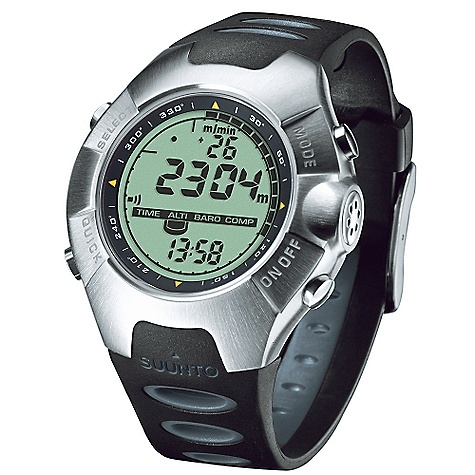 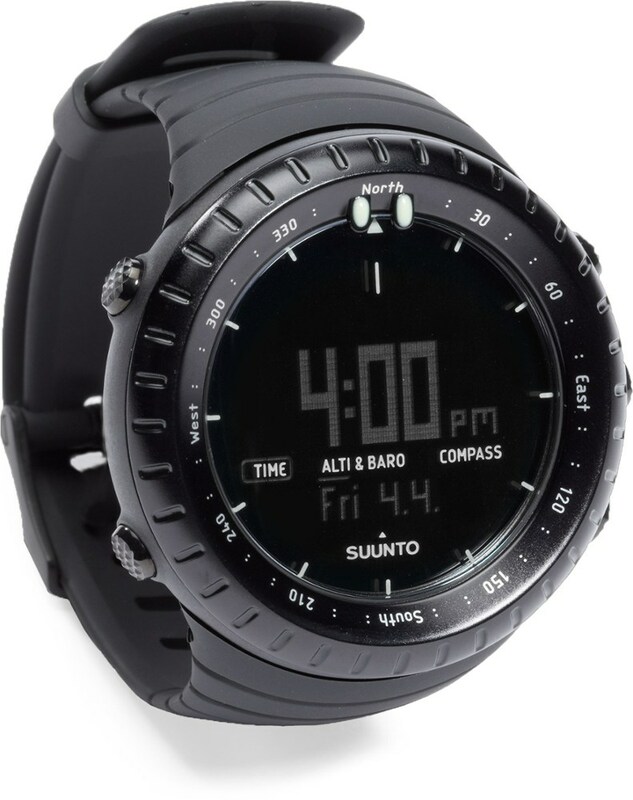 Wearing the Casio PRW2500R-1 Triple Sensor Altimeter Watch is like having a super-computer wrapped around your wrist. 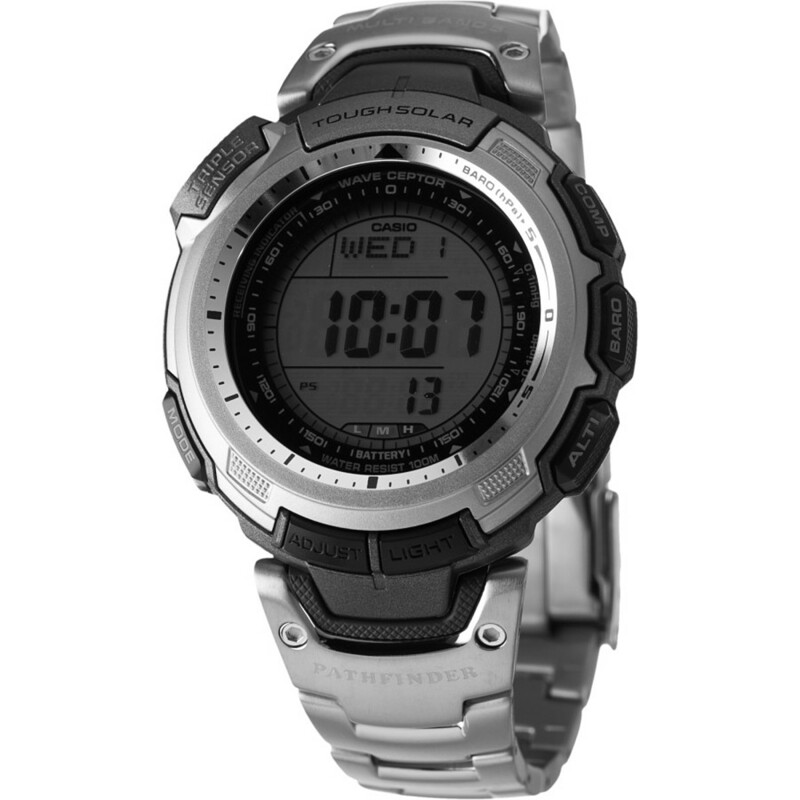 You'll feel like a secret agent as soon as you put it on.